Loubee Lou Blogs: September's Tried and Tested. 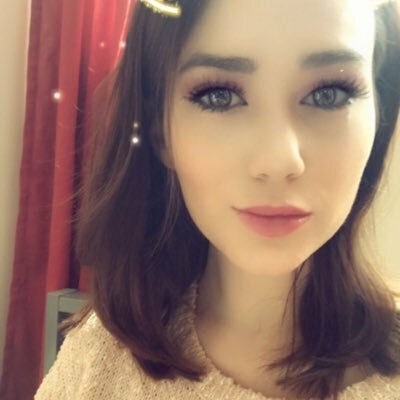 As promised, here is the first 'Tried and Tested' post. A gorgeous product I have been trying this month is the Body Fondant from Zoella's range. This is a macaron scented shimmer balm and it smells glorious. Let's start by saying that the packaging is stunning. The colour scheme works perfectly and really appeals to me. 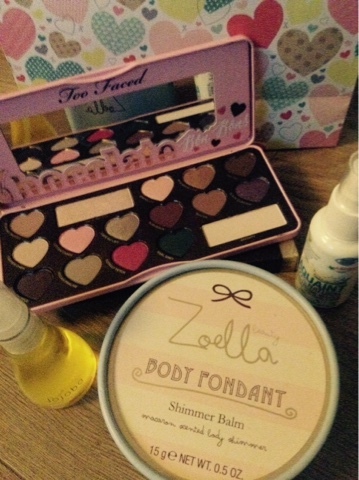 This is my favourite Zoella collection by far! I have never seen a product like this, it's so unique. As much as I love the puff/sponge applicator (so sweet) I find it much easier and much more effective to apply with my fingers. It gives you the most subtle shimmer that lasts through the day. I have actually been using this as a fragrance. I rub my fingers in the product and sweep it over my wrist and a little down my neck. It is so strongly scented that it works so well. I am in love with this scent. 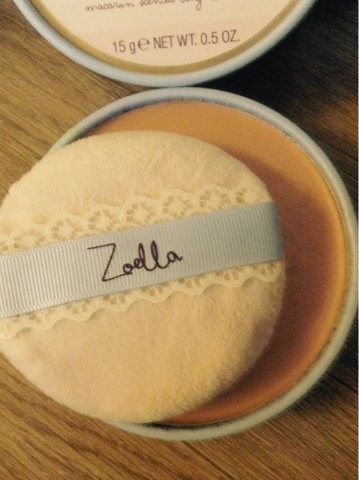 I don't know how Zoe's going to top this range! Next up is this Aquaint natural sanitising water that I got sent. I hate dirt and germs... I really do and I never leave the house without wipes and hand sanitiser. The premise of this product is amazing. is safe for everyone. Even newborns! My problem? I feel weird using it. It has no scent. I am so used to that alcohol smell that I've kind of associated it with being clean and germ free. So as you can imagine, when I use this...I just feel like it's..well...water. 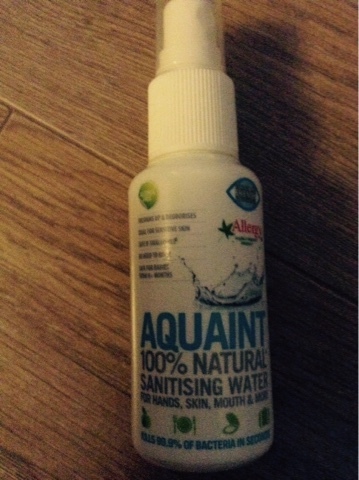 I think that this product is amazing for parent because you can happily spray babies dummies, toys, hands etc and know that it is perfectly safe and sanitised. It's a really great thing to pop in your handbag. ".Beauty is in our nature". 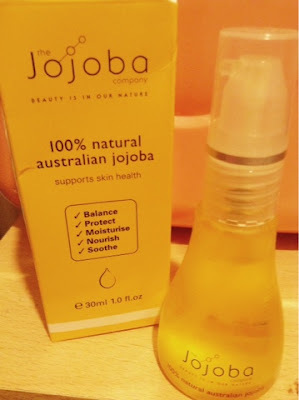 I also got sent some Australian jojoba to try. Before receiving the product, I had no idea how beneficial jojoba is! Right now, I blend two squirts with my usual shampoo for extra nourishment and to soothe my scalp, If my skin feels particularly rough or dry, I apply two quirts and rub it in and within days I see an improvement in the condition and texture of my skin. If my lips are slightly chapped or just feeling rough, I apply the tiniest amount as a kind of lip gloss and leave it overnight. Usually does the job. There's no strong scent and it soaks right in (as long as you don't use too much...otherwise it can be a little greasy). You only need the tiniest amount. Jojoba is naturally antibacterial, antifungal, antiinflammatory and contains so many vitamins and essential fatty acids that our skin, hair and nails are crying out for. It's a wonder from down under and I love it. 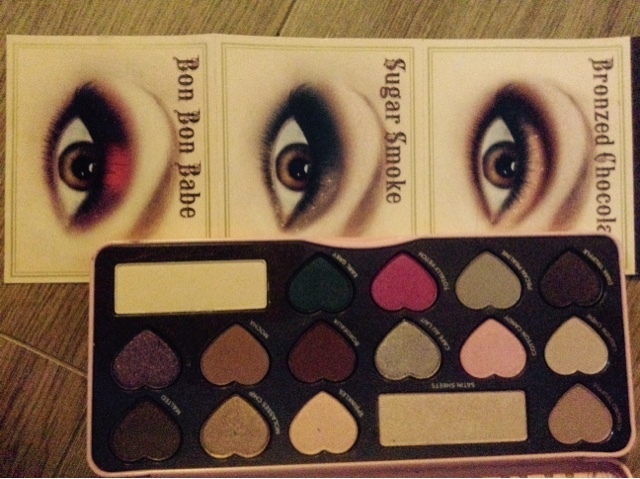 Finally, it was my birthday on the 31st of August and my wonderful friend bought me the Too Faced Chocolate Bon Bon Palette. Chocolate scented, infused with cocoa powder with names like Cashew Chew and Almond Truffle... Need I say more? This palette lives up to the hype. The design is beautiful and just makes me happy. I am pretty crappy when it comes to my makeup but Too Faced make it so easy to get a polished look that wows. The shadows are nicely pigmented and blend really easily so you can't fail. The easy to follow guides help you create staple looks that just work. Aaaaaaaannnnnnd if you dampen your brush, you can use the shadows as liners for a more intense look or you can use the softer shimmery colours as blush and/or highlight. See you next month for October's Tried and Tested!